Hanes 035X Ladies' Cotton Pique Sport Shirt. 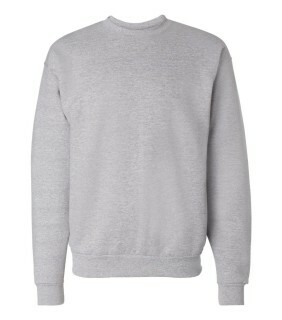 100% cotton pique knit with a welt collar and hemmed cuffs. 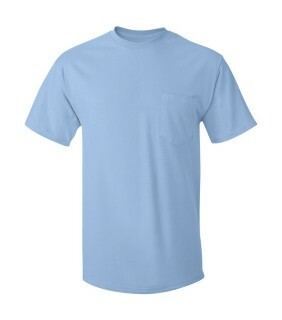 Hanes 5590 Tagless® T-Shirt with a Pocket. Hanes 5590 100% cotton tees have a pocket for all your valuables. 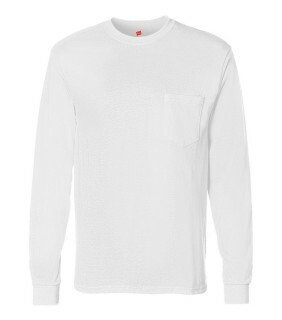 Hanes 5596 Tagless® Long Sleeve T-Shirt with a Pocket. 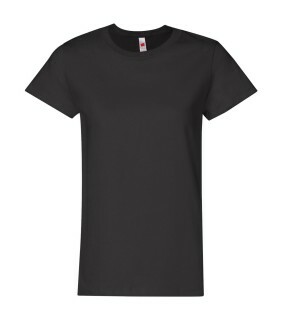 Hanes 5596 Wholesale 100% cotton blank tagless tee for men. 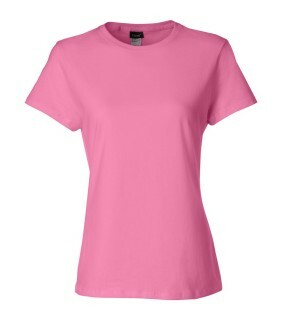 Hanes 5680 Ladies' ComfortSoft® Heavyweight T-Shirt. Wholesale Hanes 5680 100% pre shrunk cotton t-shirts for women. 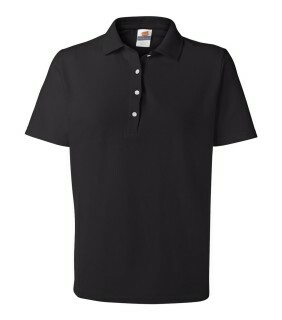 Ideal for promotion and summer events, the Hanes 5680 is one of our best sellers. 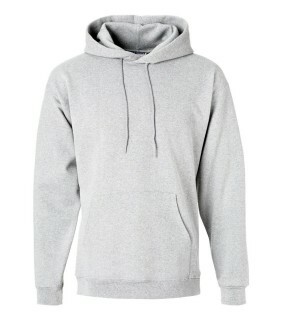 Hanes PrintProXP Ultimate Cotton® Hooded Sweatshirt F170. Comfortable for sports and casual wear, the Hanes F170 is one of our best sellers. Hanes F280 PrintProXP Ultimate Cotton® Full-Zip Hooded Sweatshirt. Hanes F280 Wholesale full zip sweatshirts for men. 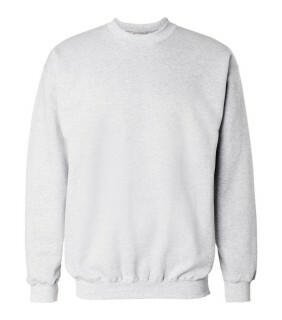 Hanes P160 ComfortBlend® EcoSmart® Crewneck Sweatshirt. Hanes P160 Wholesale. 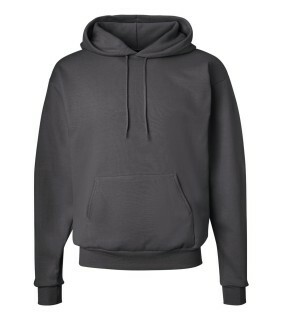 Hanes P170 ComfortBlend® EcoSmart® Hooded Sweatshirt. 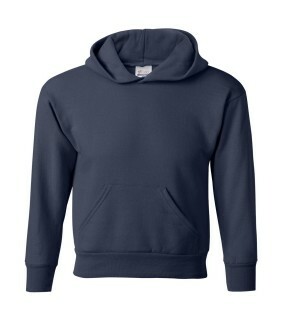 Cotton and polyester Hanes P170 hooded sweatshirt for men or women. 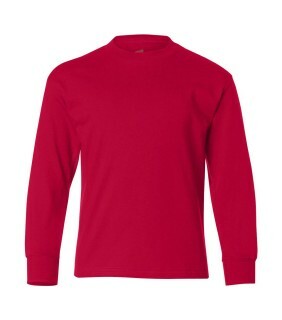 Hanes P360 ComfortBlend® EcoSmart® Youth Sweatshirt. 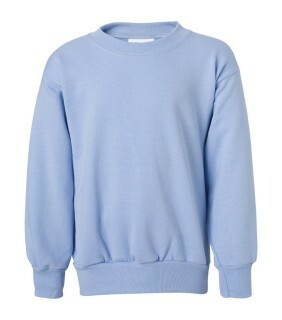 Hanes P360 cotton and polyester sweatshirts for kids. 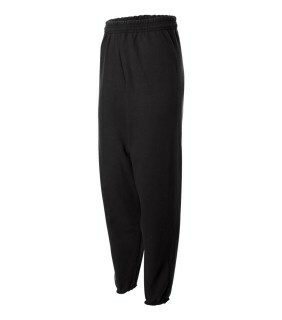 Hanes P450 ComfortBlend® EcoSmart® Youth Sweatpants. 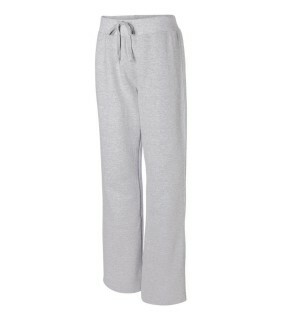 Hanes P450 cotton and polyester sweatpants with no inside drawstring for safety! 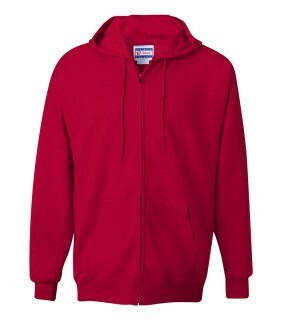 Hanes P473 ComfortBlend® EcoSmart® Youth Hooded Sweatshirt. The Hanes P473 is made with up to 5% recycled polyester from plastic bottles. Hanes P650 ComfortBlend® EcoSmart® Sweatpants. The Hanes P650 is made with 5% recycled polyester from plastic bottles. Hanes Ladies' Nano-T® T-Shirt SL04. Hanes SL04 wholesale feminine fit tees with a side seam. Hanes W280 Wholesale. 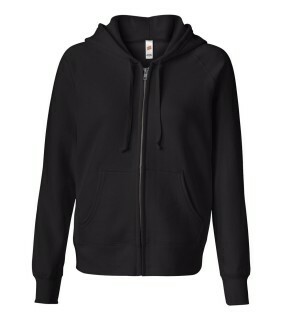 Hanes W280 Ladies' Full-Zip ComfortBlend® EcoSmart® Hooded Sweatshirts in all sized and colors. 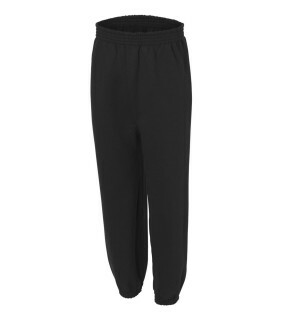 Hanes W550 Ladies' ComfortBlend® Ecosmart® Sweatpants. Hanes W550 Wholesale pants for vacation or working out. 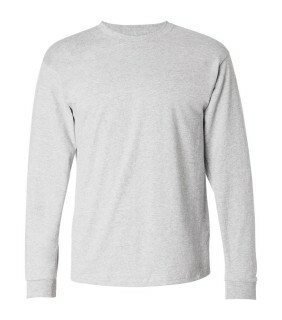 Hanes 5586 Tagless® Long Sleeve T-Shirt. 100% cotton long sleeve t-shirt with no tag for easy relabeling and decorating. Hanes 5546 Youth Tagless® Long Sleeve T-Shirt. Hanes 5546 100% cotton long sleeve tee with no scratchy tags. Chicago's Custom Apparel Co. is a leading provider of blank and decorated apparel. We offer embroidery, screen printing, direct to garment, all over printing, waterbase clothing in bulk and more. NO MINIMUMS. Our unique direct to garment process and power house of multiple automatic and manual presses, allow us to fulfill any and all size orders. Call 6308085655 for your next apparel project.